TFT Electronics can take the concept of your product from an idea through to full scale production. We are now working with several Companies that have no in house engineering at all as its all managed by us, leaving them to concentrate on selling their products and running their businesses. TFT Electronics can provide a complete mechanical and product design service to complement our electronic design. 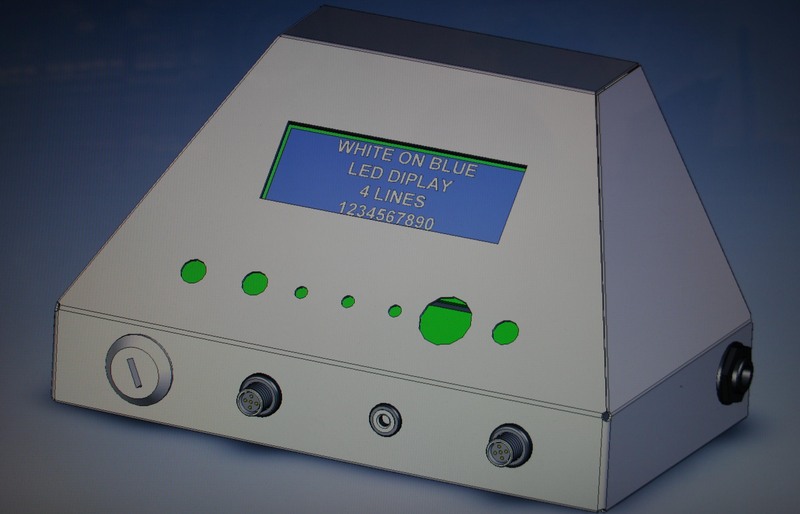 Using modern computer aided design (CAD) techniques we can integrate the electronic & PCB design efficiently into a mechanical enclosure. Both sheet metal and billet aluminium designs are our speciality and we can offer advice on choosing low lead (Pb) aluminium and other materials to comply with the RoHS Directive. We can also prototype mechanics in our own workshops and outsource specialised turning and sheet metal work to a variety of sub-contractors that we work with. All designs are fully documented to comply with the latest regulatory requirements.